Discussion in 'General Pokémon Discussion' started by Erik Destler, Nov 27, 2008. As a Marvel fanboy once told me when he looked at these pics, this is some Pokemon Infinity War stuff going down here. 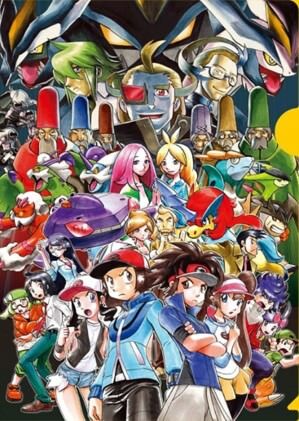 Anyways, Johto, Sinnoh and Unova fans rejoice! 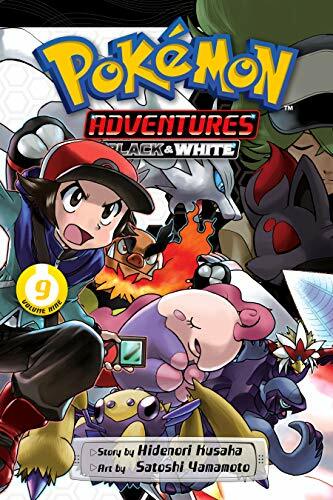 Pokemon Adventures HeartGold & SoulSilver Chapter, Black & White Chapter and Black & White 2 Chapter are available digitally through pre-orders altogether throughout the month of December. 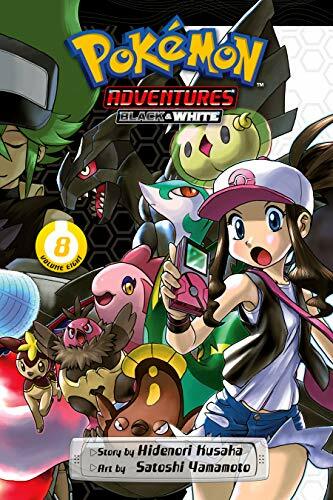 However similar to Diamond and Pearl before, as of now the pre-orders seem to be only available at your usual sellers (like Amazon Kindle for example), not ViZ directly themselves. All three arcs will be released in Dec. 25th, on Christmas. Seems that the new trend is to release event-only berries a year prior to the end of the generation. In Gen VI, Event berries were released in February 2015. Now, they are released for January 2019 in Gen VII. How is February 2015 a year prior to the end of Gen 6? It isn't, hence why I said "the new trend". One data point is literally not a trend. I like the idea of introducing unobtainable Berries to USUM. Once they are available, I'm planning to farm them in huge quantities. Quoi qu'il en soit, publiez de nouvelles informations relatives à Pokémon et ne publiez pas de contenu déjà posté ou non officiel de Nintendo lui-même. Nous vérifions régulièrement les reportages, surtout si vous ne postez pas de lien. Même dans ce cas, nous pouvons même vérifier via une autre source si des liens sont postés. Sorry, I don't speak French. Pokemon fans rejoice! 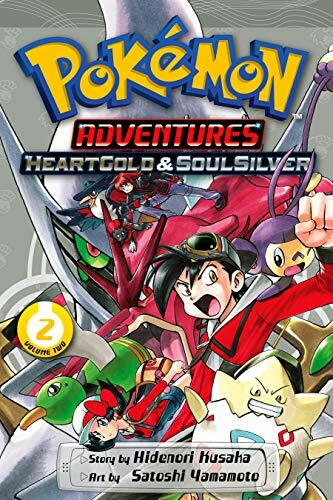 The best Pokemon adaptation now has Pokemon Adventures HeartGold & SoulSilver, Black & White and Black & White 2 chapters released DIGITALLY in these formats. 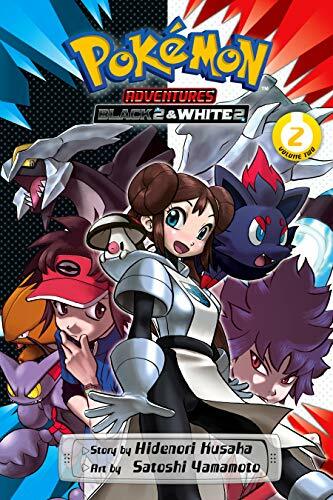 Keep in mind the BW2 chapter is not finished yet. So I have been out of the loop for awhile, but apparently Meltan/Melmetal are getting their promos for January, so that covers the last missing Pokémon from TCG in Japan. Blacephalon is still missing a regular card, and Hapu and Molayne didn't get Full Art cards, but obviously they will be covered soon. *Before May: Titles of the 2019 games. *April 2019: New Pokémon/form for 2019 games for the movie. *May 2019: First trailer possibly with Detective Pikachu. Edit: Since Meltan and Melmetal are going to appear in the TV series proper, this means next movie's new Pokémon will be more than likely a new Mythical, as Mewtwo has two Megas and Mew has an unique Z-move. Edit 2: Since it doesn't seem like we are getting a Pokémon Direct for January 2019, this means the next likely date is the Pokémon Day, or February 26th. I don't think they'll tie the first game footage to Detective Pikachu - I think for as much as the franchise's American outlets will promote that film, they'll keep the two in mostly separate lanes. I don't see why we wouldn't get the first game footage alongside the titles, just as we did the past two generations. Detective Pikachu should solve the Case of the Missing 8th Gen Announcement while he's at it. SM's first footage wasn't when the titles were announced, they were three months later. All they gave us besides the titles was a few pieces of concept art and the ability to transfer Pokemon from the VC games. It's still relatively early. Sun and Moon wasn't announced until the end of February. So big news for Blue/Green (Female Protagonist) fans and by extension Pokemon TCG and Pokemon Adventure fans. Blue is finally get her own Pokemon TCG card and this is interesting news for several reasons. 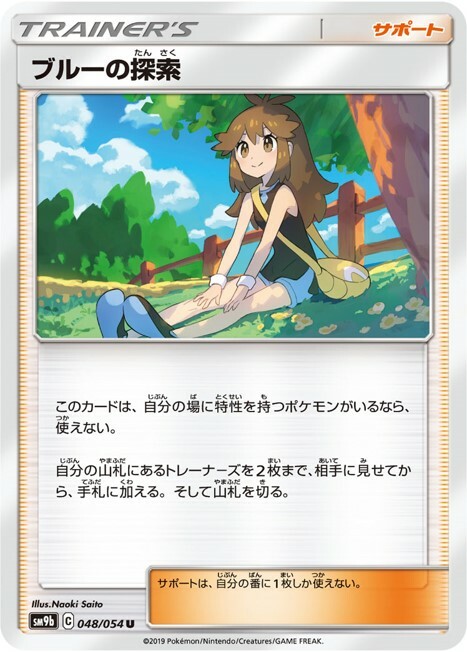 Not only is this Blue's first debut in the Pokemon TCG, she is the FIRST of the original Kanto RGB trio to enter the TCG as her own character starting with a trainer support card. Red did made his debut before Blue but alongside Pikachu in a Pokemon-focused card called "Red's Pikachu". Red has never actually appeared as his own character in the TCG. 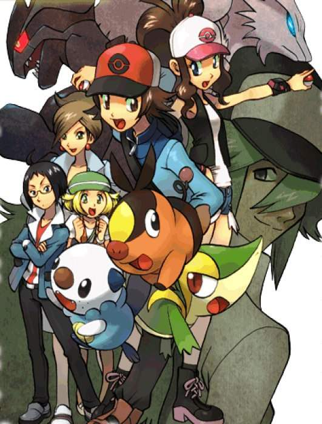 Green (Rival) has also never appeared in the Pokemon TCG once. This means Blue is the first and currently ONLY member of the RGB trio to star in her own card that focuses only on her. With the trends of Let's Go-focused cards recently, we may also get to see Red and Green in the future starring in their very own cards. Also your probably wondering why I'm calling her Blue? As of now, the card is officially called "Blue's Search" because in Japan, Blue is "Green's" original name. This also means that likely we will see "Blue's Search" as "Green's Search" in the west later on. So you Green/Blue fans must be happy that she's actually gaining more recognition by the Pokemon Company outside of the games and manga but for the TCG fans, what does the card actually do? According to some recent sources featuring this card, "You can’t play the card if you have any Pokemon in play with abilities. Search your deck for 2 trainer cards and put them into your hand. Then, shuffle your deck." Hopefully Pokemon Puzzle League can return in another form. Rumble is ok, but I'd really suggest you'd just play Rumble World instead. But it's also the only non-Smash Pokémon game to use officially use GameCube Controller, at least outside Japan. I wish they’d add Pokémon Puzzle League to the Wii U VC, and find someway to rerelease the original Pokémon Rumble. Those were good games. I don't think they're adding anything to the Wii U in any capacity at this late date. So sometime today or yesterday, Nintendo released sales figures of their Switch Games. However keep in mind these sales figures could actually reflect the number of units sold to stores, not the actual sales made to customers. Like literally. Take this with a grain of salt, I have seen companies like Sony, Microsoft and Nintendo do this sort of stuff before in attempt to raise morale to business partners and fan loyalty. According to Nintendo, Pokemon Let's Go has sold 10 million copies since launch. Also Nintendo has reported that 14.49 million Switch consoles have been sold during the holiday season. According to various articles, this apparently pushes the total sales of Switch consoles to 32.28 million units. The newest Pokemon TCG expansion has just got it's English release, today Feb. 1st. It's the ninth newest expansion of the Sun & Moon series and it is the first English expansion to feature the new Tag-Team GX cards and is largely inspired by the Let's Go Pokemon games. 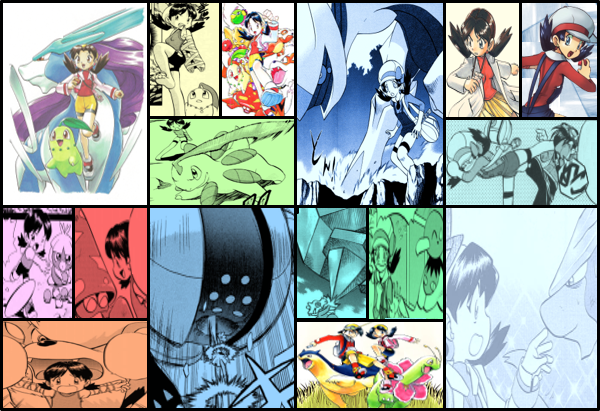 Also keep in mind, some of the images below are in Japanese format. Oh hey. More beta stuff. This time Gen I. Seems like Kurusu and Wolfman had similar designed counterparts in Gen I, which makes sense. Yeah, a few babies(Ponyta's, Goldeen's, Meowth's and Vulpix's beta babies) and Raitora line have originated from Gen I apparently. 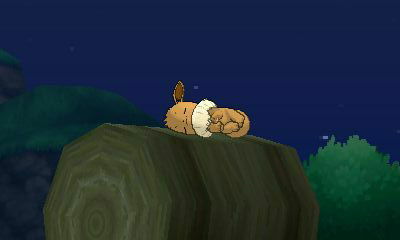 We've known Raitora line originates from Gen 1 for a while now, but the babies being from Gen 1 is new, I think. Makes me wonder how early they thought up the concept of "breeding". Were they originally intended as basic stages, or were they treated as babies since the start? My guess is it is both. We know Eggs were present in original Capsule Monsters manga, and we know they kept Egg and Chick items from Earthbound, which became the basis of Togepi-line, the "mascot" of breeding mechanic. But they likely couldn't implement it due to their inexperience.